The Wee Can Fight Obesity program would not be possible without it’s Partners. These organization work closely together to make this program happen. A special thanks goes out to everyone associated with each of these organizations and their hard work and effort to make such a great cause come to life. 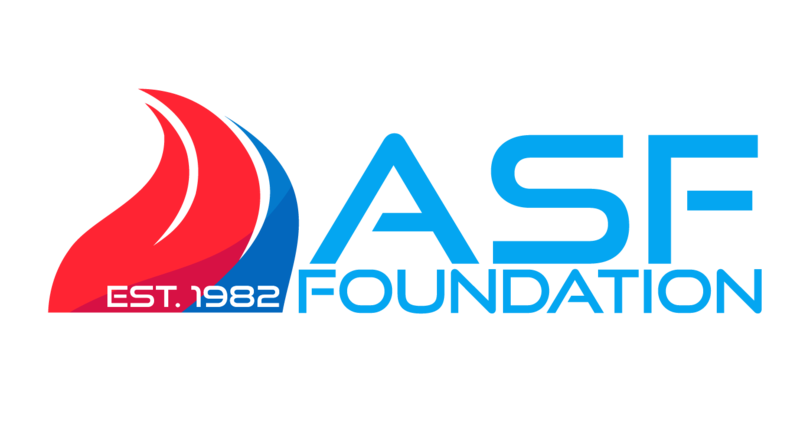 The ASF Foundation was organized in 1982 to develop a grassroots Olympic-style competitions and expose athletes, volunteers and spectators of all ages, especially our youth, to Olympic sports and the overall Olympic experience with all of its tradition and ceremony. The first competition in 1983 was held in Auburn, Alabama and featured 300 athletes and four sports. 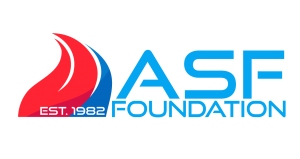 In 2011, Alabama Sports Festival XXIX Programs showcased more than 6,000 athletes competing in 21 different sports at the State Games, and events hosted with the Alabama Public Housing Authorities, which target at-risk youth. The 2012 State Games are June 22-24 in Birmingham. 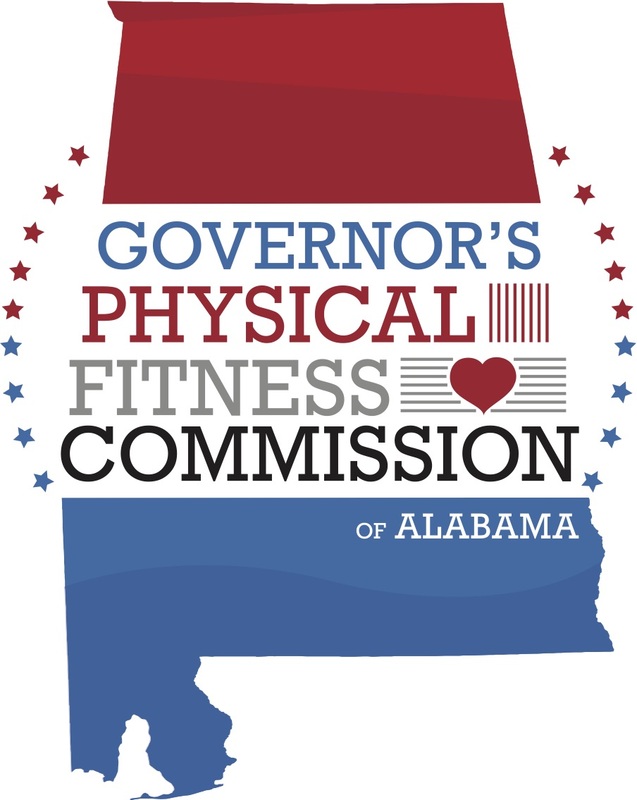 The Governor’s Commission on Physical Fitness and Sports was established in 1967 by the Legislature (Acts 1967, No. 215, P.580). The mandated function of the Commission is to protect, promote and improve the physical fitness of the residents of the State. It is one of the agencies responsible for performing the stewardship functions of Alabama government. 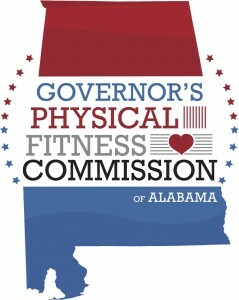 A few examples of our ongoing activities may include, but are not limited to, Alabama Special Olympics, Alabama Youth Fitness Testing and Awards Program, Senior Olympics State Games, Alabama Sports Foundation, Alabama Sports Festival, Law Enforcement Torch Run, Employee Health and Fitness Day, Physical Fitness and Sports Month.